Versant Capital Management, Inc., a Phoenix-based wealth management and investment firm, is pleased to announce it has been named to the 2018 edition of the Financial Times 300 Top Registered Investment Advisers (RIA). 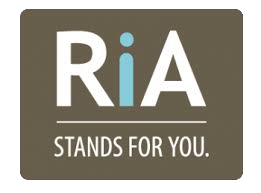 The list recognizes top independent RIA firms from across the U.S. The Financial Times is an international daily newspaper headquartered in London, with an emphasis on business and economic news. 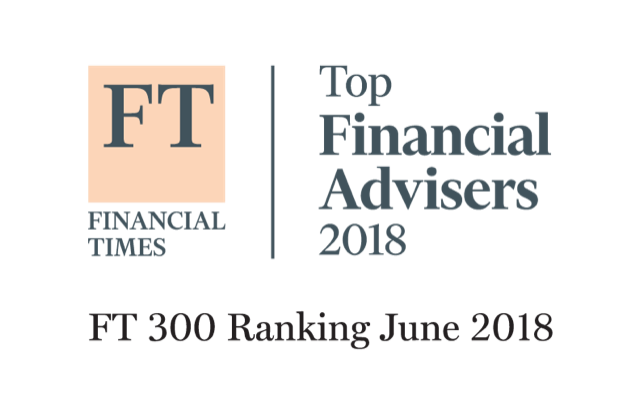 This is the fifth annual FT 300 list, produced independently by the Financial Times in collaboration with Ignites Research, a subsidiary of the FT that provides business intelligence on the asset management industry. 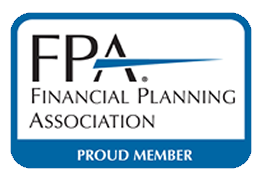 There are no fees or other considerations required of RIAs that apply for the FT 300. The final FT 300 is a representation of high-level RIA firms, as the “average” practice in this year’s list has been in existence for over 22 years and manages $4 billion in assets. The FT 300 Top RIAs hail from 38 states and Washington, D.C.
Disclosure: The Financial Times recognizes Versant Capital Management, Inc. as a 2018 Financial Times 300 Top Registered Investment Adviser. 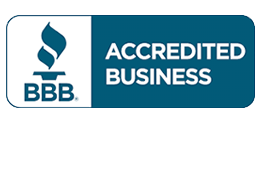 This list was based upon an independent analysis of multiple criteria of the Firm. For specific details about the Financial Times’ methodology for this recognition, please refer to the methodology and criteria below. Versant Capital Management, Inc. did not pay or provide any compensation in connection with the FT 300 list. The FT 300 list should not be construed as an endorsement of the firm’s advisory services. Third party rankings and recognition from rating services are no guarantee of future investment success.